Do you have a Madison WI house that’s in foreclosure right now? 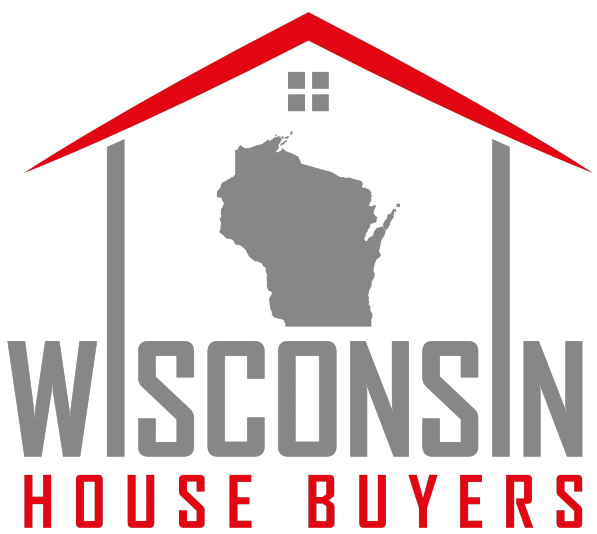 Many people going through the WI foreclosure process want to get out from under that burdensome house and wonder if they can sell the house in foreclosure. The short answer: yes. The long answer: it’s a little more complicated, but usually you can sell your property prior to foreclosure. Generally, the sooner you start, the better. 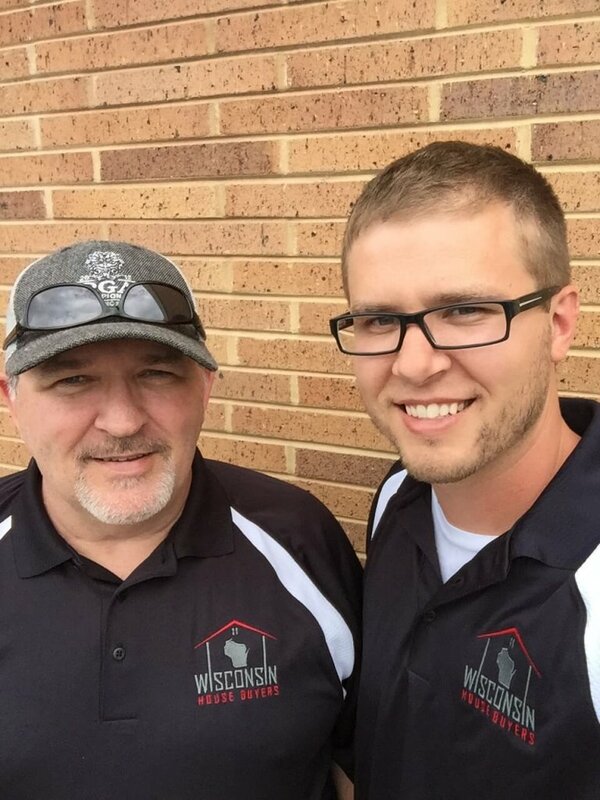 We specialize in helping homeowners in situations including foreclosure around Madison and the whole state of WI get out of difficult situations and avoid foreclosure. In certain circumstances we can negotiate directly with the bank to reduce the amount you owe and (sometimes) even help you walk away from your property with cash.